When Planned Parenthood began gearing up for their move to the massive new facility at 4600 Gulf Freeway, local pro-lifers quickly realized there was no place nearby to rent, buy, or build space for a Crisis Pregnancy Center. So, they began thinking creatively. The Holy Spirit soon inspired an exciting idea: launching Texas' first Mobile Crisis Pregnancy Center! With help from the creative minds at Imagi-Motive, the Houston Coalition for Life revved the engines of our Big Blue Bus onto the scene in January 2011, entirely funded by private donations. God has already allowed us to witness many amazing things in this bus. We're parked at Planned Parenthood six days a week and already have seen countless woman.  It's amazing what seeing the ultrasound images of their unborn children does for abortion-minded mothers. The truth changes hearts, and the bus currently has an approximate 92% turn-around rate for mothers, who were planning to abort, choosing life instead! Nine out of ten women will choose life after seeing their baby on the ultrasound, and getting help on our Big Blue Bus. We also offer Christian counseling and a network of resources in the area. It is always good to call ahead to confirm the hours. Walk-Ins Welcome!